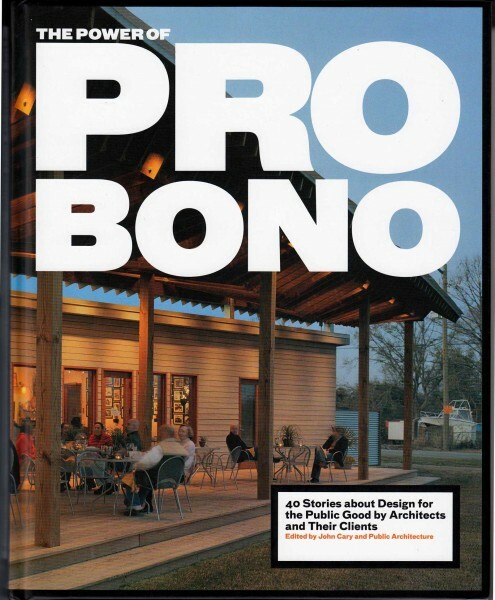 The Power of Pro Bono: 40 Stories about Design for the Public Good by Architects and Their Clients, published by Metropolis Books in 2010, documents the growing pro bono movement in architecture. Edited by John Cary and Public Architecture, all 40 projects are told from the perspective of the architect and client with equal weight given to both narratives. Projects span the country from rural Alaska to New Orleans with a variety of project types, budgets and scales. The book includes a preface by Founder & President, John Peterson, and a forward by Majora Carter. 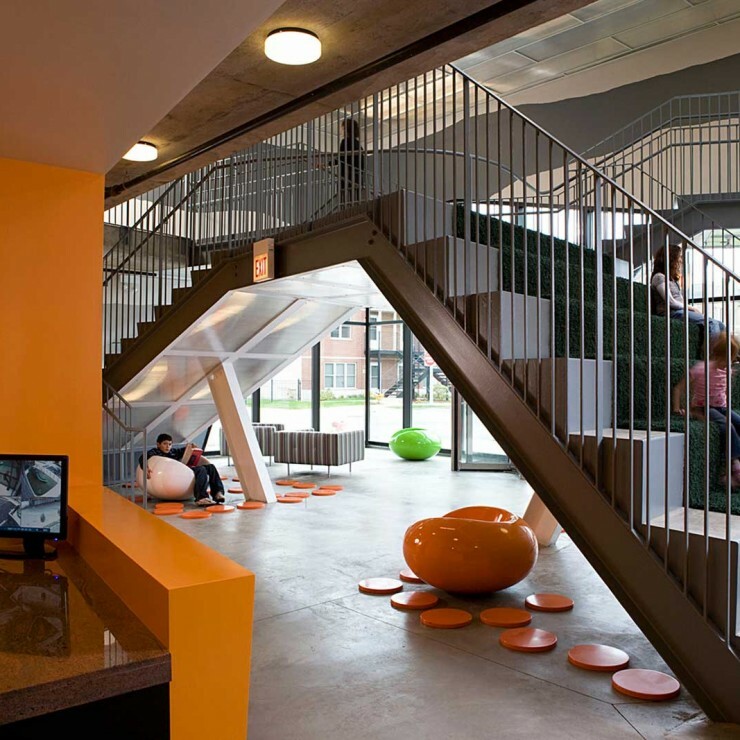 The clients include grassroots community organizations like the Homeless Prenatal Program of San Francisco, as well as national and international nonprofits, among them Goodwill, Habitat for Humanity, KIPP Schools and Planned Parenthood. These public-interest projects were designed by a range of award-winning practices, from SHoP Architects in New York and Studio Gang in Chicago, to young studios including Stephen Dalton Architects in Southern California and Hathorne Architects in Detroit, to some of the largest firms in the country, such as Gensler, HOK and Perkins + Will. 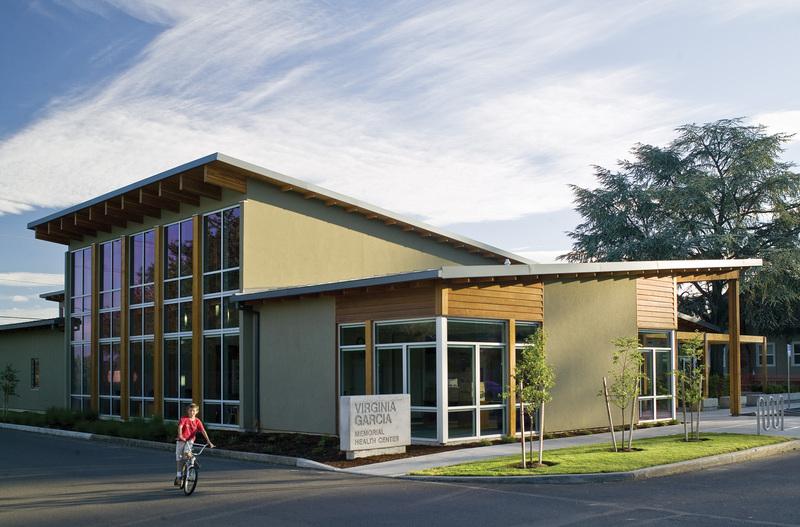 Scores of private donors, local community foundations and companies, and material and service donations made these projects possible. So have some of the most progressive funders in the country, ranging from Brad Pitt’s Make It Right Foundation in New Orleans to the Robin Hood Foundation in New York. Taken as a whole, the selected works represent six general categories: Arts, Civic, Community, Education, Health and Housing.